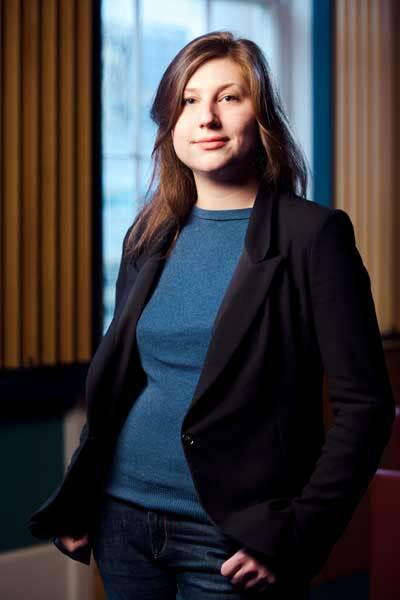 We have invited Dr Alice Rio, Lecturer in Medieval History at Kings College, London. Alice is currently working on slavery and unfreedom between the 5th and the 12th centuries, on which she is preparing a monograph and a sourcebook. More generally, she is interested in the social history of late antique and early medieval Europe, particularly in the Frankish kingdoms under the Merovingians and Carolingians. The seminar takes place in the Dreyfus Room, 28 Russell Square, and will be followed by drinks and dinner at a local pub/restaurant, so please let Guy (gbecke01@students.bbk.ac.uk) know if you’re planning on joining us afterwards.